A beacon for change. 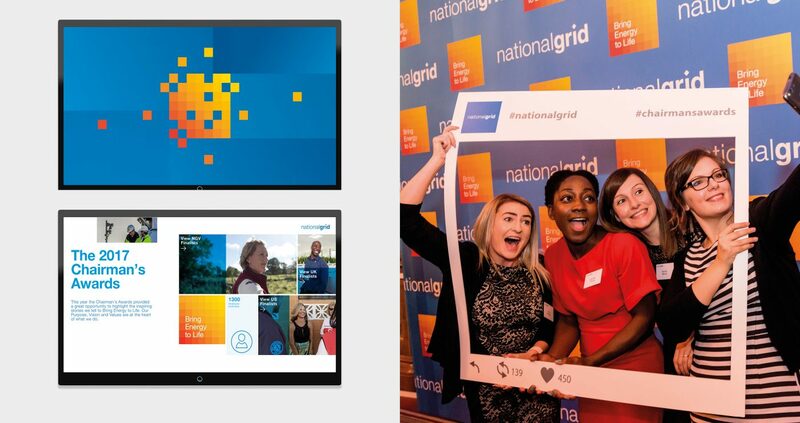 We helped National grid bring to life its new purpose, vision and values, through a mix of on and offline communications. 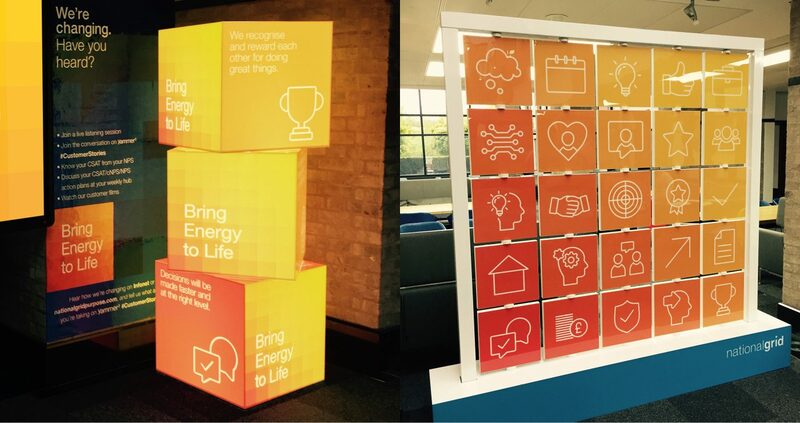 To inspire and excite all employees about the future of National Grid, we designed several 3D cubes, and a ‘rotating wall’ – each displaying a key statement and icon. 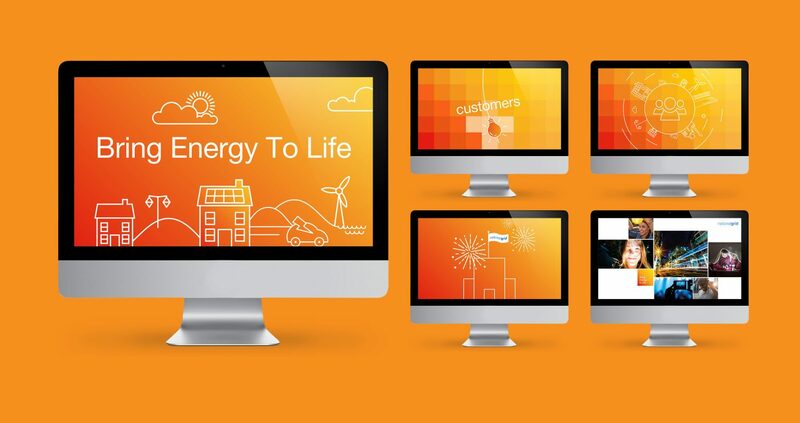 As part of the launch of ‘Bring Energy To Life’ we designed an interactive display for ‘touch screen’ plasmas – to showcase the 2017 Chairmans awards. 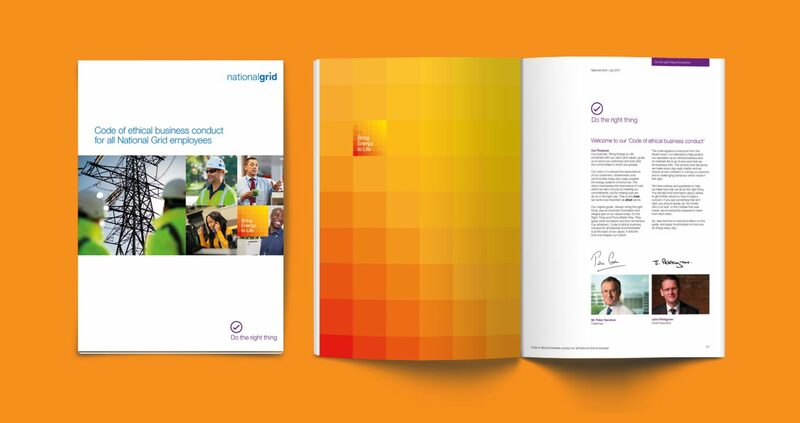 We also designed the ‘code of conduct’ brochure which was one of the first pieces of communication to feature the new ‘BETL’ beacon and styling.